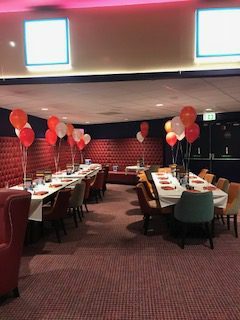 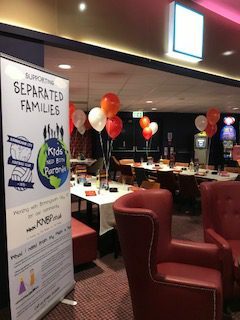 On Friday 7th September, ‘Kids Need Both Parents’ hosted a charity night at Gala Bingo, Kingsbury Road. 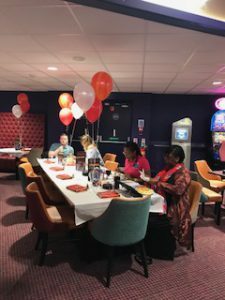 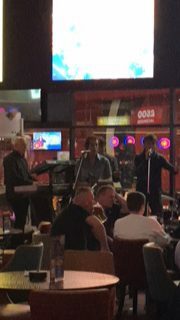 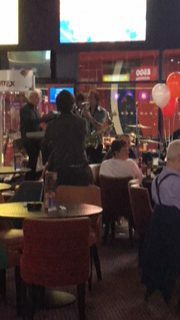 Some of our regular supporters and volunteers came along and enjoyed a game of bingo followed by a ‘Rolling Stones’ tribute band. 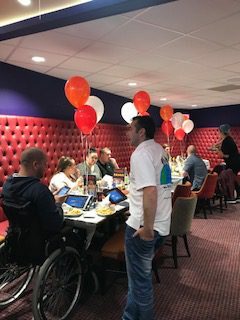 Mark organized the event which also included food and drinks for everyone and he helped to set up an area for us all to sit together. Mark worked tirelessly throughout the night and with the help of Pam we collected £334.81. This will be going towards a coach trip to the seaside next year for separated families, along with the £500 donation from LoveBrum. We would like to thank Mark and his team at Gala bingo for their continued support.